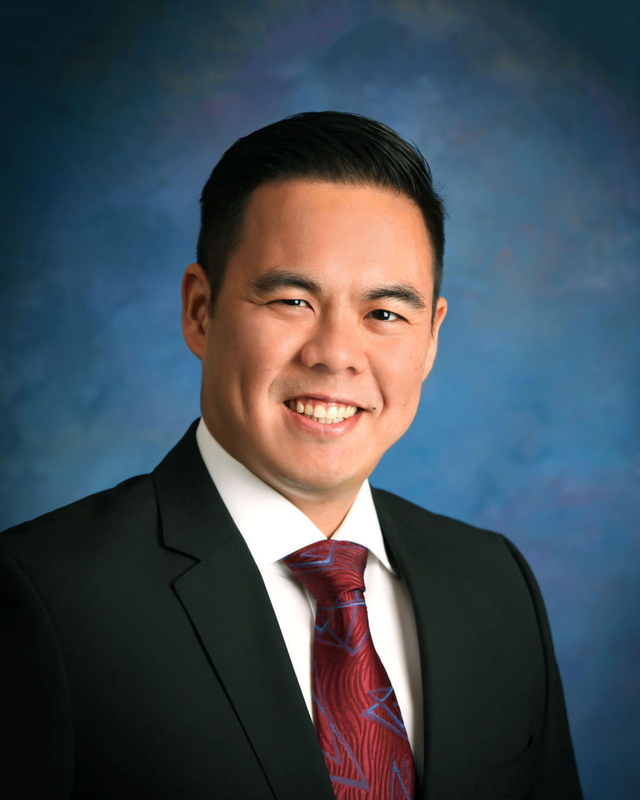 Ross Shinyama, a partner in the firm’s Litigation and Trial Group, was recently named to Benchmark Litigation’s 40 & Under Hot List, which recognizes the top young litigators in communities throughout the United States and Canada. Mr. Shinyama was one of only two attorneys from Hawaii named to the list. Benchmark Litigation is the definitive guide to the market’s leading litigation firms and lawyers. Website by: Middle Management, A Branding Co.